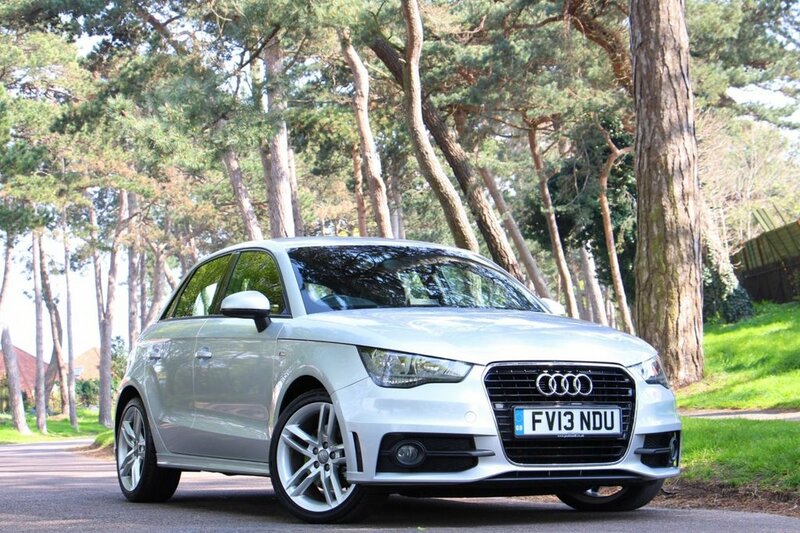 Clean example with full Audi service history and £1,415 in factory options. The car features rear park distance control, connectivity package with bluetooth phone and audio interface, Audi Music Interface, 17in alloys, half leather S Line sports seats, air conditioning with climate control, 7 speed automatic with paddle shift option, pop up multi media display and more. Serviced by Audi at 19,636 miles, 30,942 miles, 39,244 miles and recently at 47,009 miles. All keys and bookpack present. In Ice Silver Metallic.